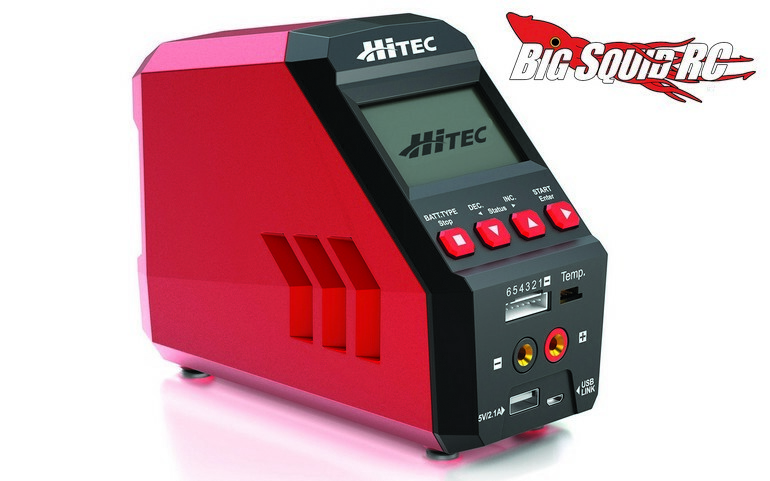 Hitec RDX1 Pro Battery Charger « Big Squid RC – RC Car and Truck News, Reviews, Videos, and More! Pricing for the RDX1 Pro is just $69 and it has a part number of #44246. 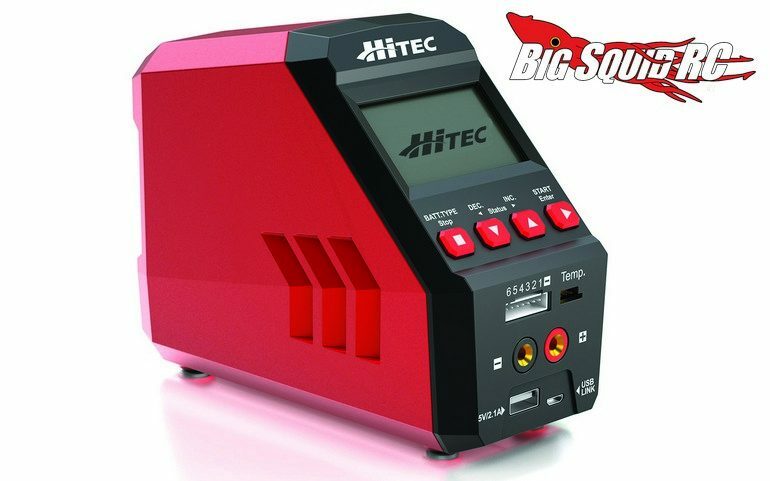 You can get more details over on Hitec’s Website, or you can Use This Link to read more Hitec news on Big Squid.